Magnificent Property Located In The Heart Of Hempstead Long Island Ny. 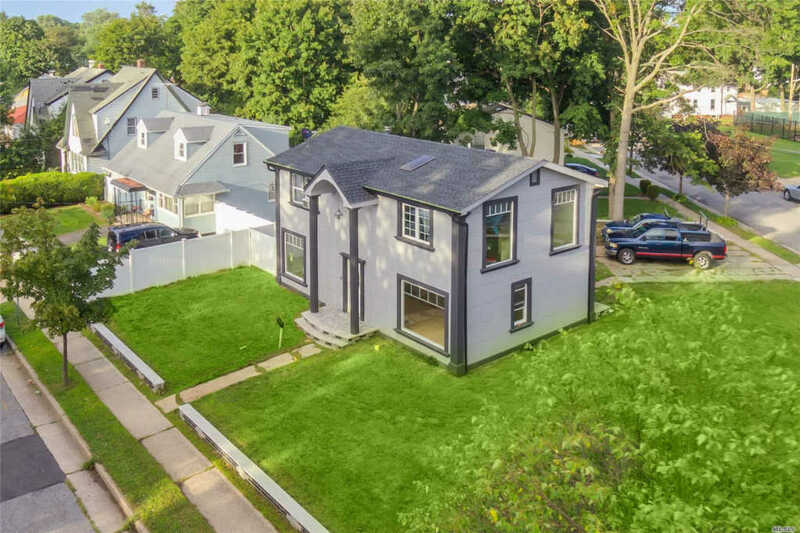 Custom Built On A Corner Lot. Fully Designed From An Artist Point Of View. A Must View To Appreciate. 4 Bedrooms, 2 Baths, Full Finished Basement, Huge Backyard, 5 Car Private Driveway, And Hardwood Floors Throughout.